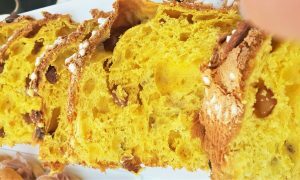 Posted on 31 marzo 2018 - Questo articolo è stato letto 1.5K volte. We are in Blera, a village in the province of Viterbo, where, standing on Cimini mountains, it is possible to look at the sea, on the horizon. 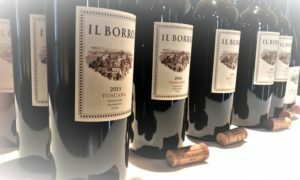 We’ll talk about a mere decade-old business that, skipping steps, and bidding on wines very different from your typical local ones, anchored in a long-time tradition, started in the Etruscan period. 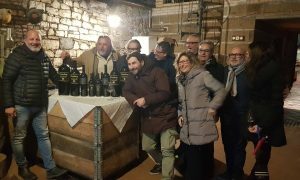 We are talking about San Giovenale winery, which takes its name from an Etruscan necropolis located close to the farm, founded on 11th August 2006, when Emanuele Pangrazi, at the time on holiday with his family, fell in love with “those hills from where it was possible to look at the sea”. 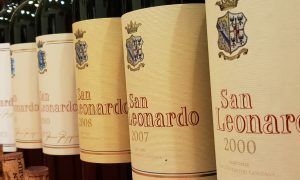 From a wine-making point of view, these lands don’t own a great tradition of wines, because the most typical ones, mainly Sangiovese and Montepulciano, seem unable to shine, due to the loam soil. 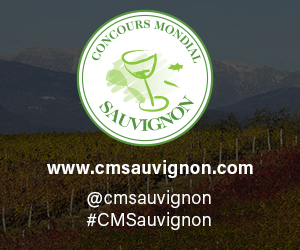 And yet, the microclimate of this region seems ideal for viticulture. Libeccio, the wind coming straight from the sea, guarantees gentler winters and cooler summers, while Cimini mountains protect the grapevines against the winds coming from the North. 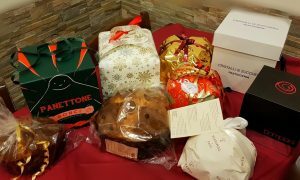 For this reason, Emanuele, helped from his father, took his chances with a world he knew very little and, with great enthusiasm, got in touch with Marco Casolanetti, from Oasi degli Angeli, to find himself a guide for this incredible new experience. They picked some typical French wines. 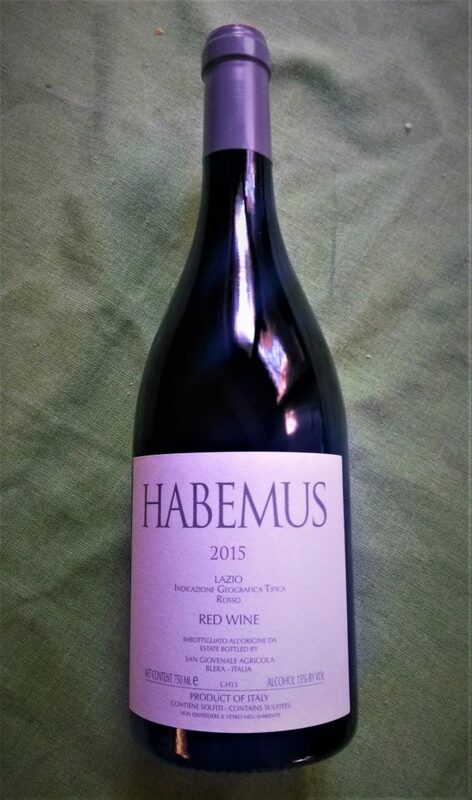 They went for Grenache, Cabernet Franc, Syrah, and Carignan, in the 33 acres of grapevines all around the farm, with a low impact production, that earned them the biologic certification. 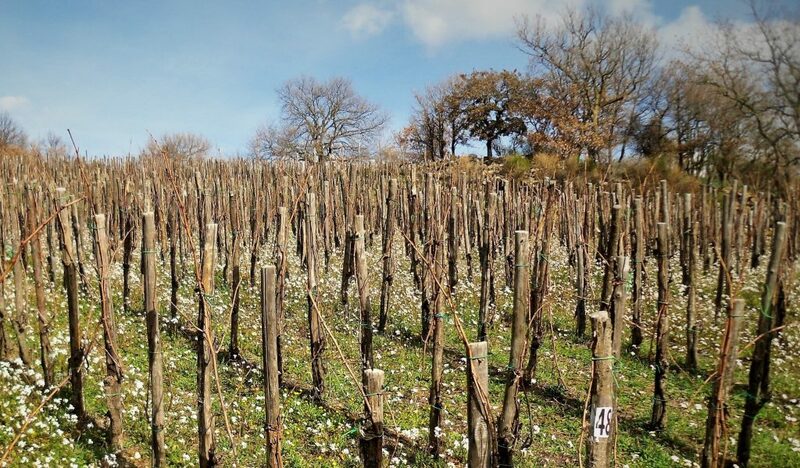 An intensive farming vineyard, with 11,000 vine plants per acre on average, to extract those characteristic strong flavors and taste from the fruits, in an attempt to enhance it, as it isn’t true that “it has been forgotten from God, but He must have stopped there for more than one day”. 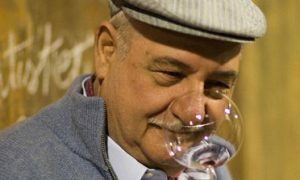 For this reason, Emanuele put great effort to make his wines acknowledged, as a mean to value the territory, even more than making his farm popular. His last wine, a pure Cabernet Franc, that might help him doing just so, highlighting the astonishing potential of this region. In these last few years, Emanuele set new challenges for himself. 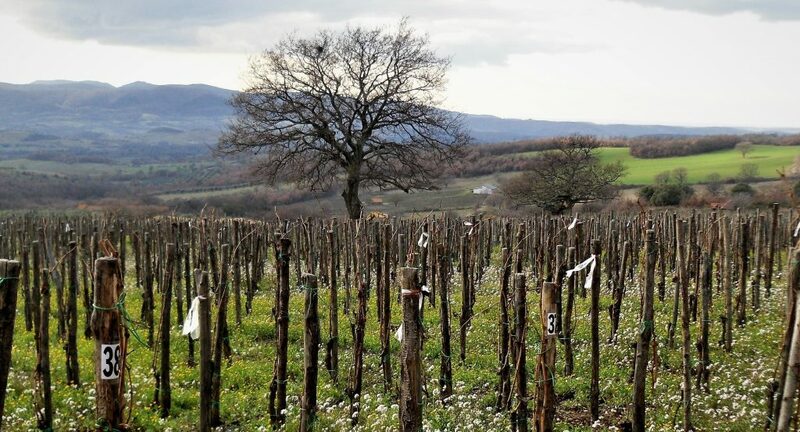 A good example for them, it’s the experimental vineyard of white grapes at just 2,000 meters, with an implant of 41,000 vine plants per acre, in collaboration with University of Tuscia. It has the objective of encouraging the growth of the plants in extreme conditions, pushing them to grow their roots deep in the ground to search for nourishment and allow them to find a good degree of stability. Last but not least, two acres were destined to the cultivation of white grapes, Roussanne and Marsanne, to give life to a white wine production within San Giovenale. 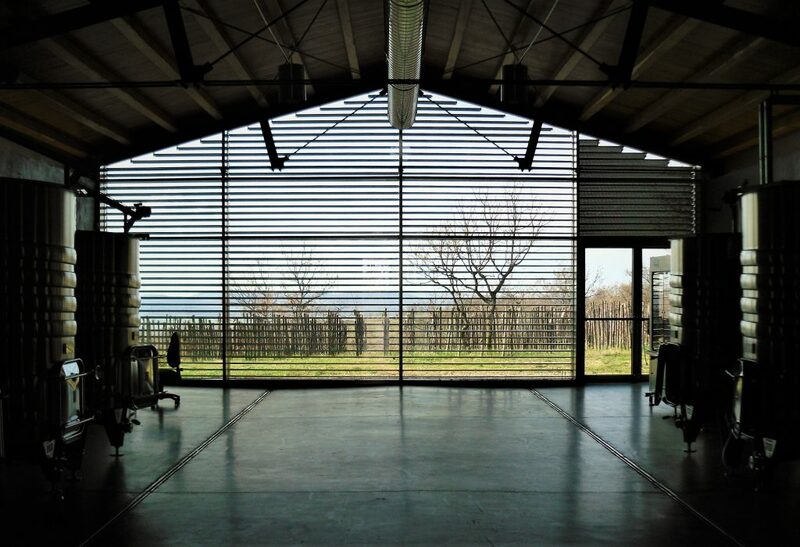 The winery is beautifully designed and incredibly efficient. 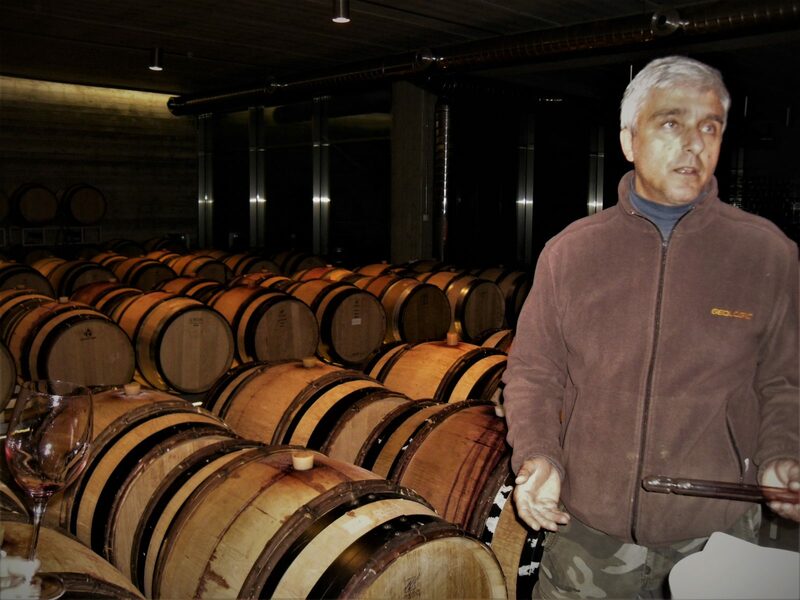 On the ground floor, which overlooks the vineyards, there are the steal tanks where the wine-making happens; while, on the lower ground floor, where we get from an elevator designed by Emanuele himself, hosts the French-oak barrels, that contain different wines from all over the property. 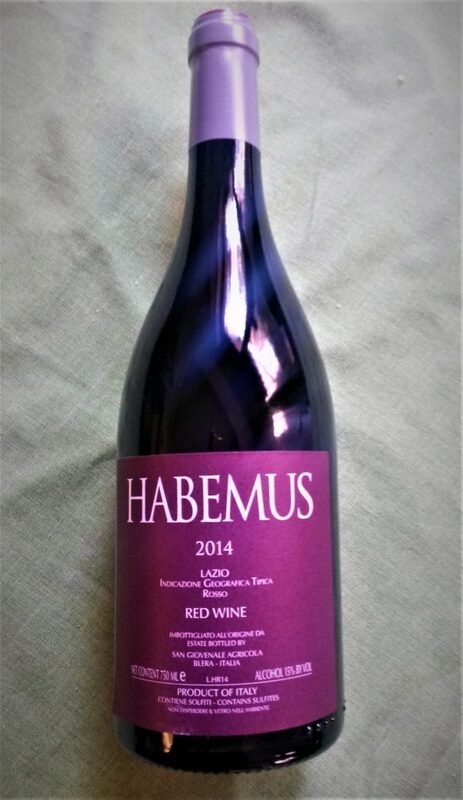 Emanuele set every type of wine apart from the others to mature, and then, year after year, assembles them to create his first wine: the Habemus. 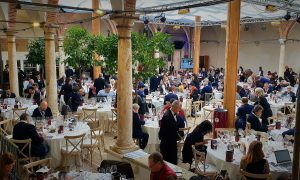 We are very glad we had the chance to taste Syrah, Carignan, Tempranillo, Cabernet Franc and Grenache from different vintages directly from the barrels, in their pure forms. 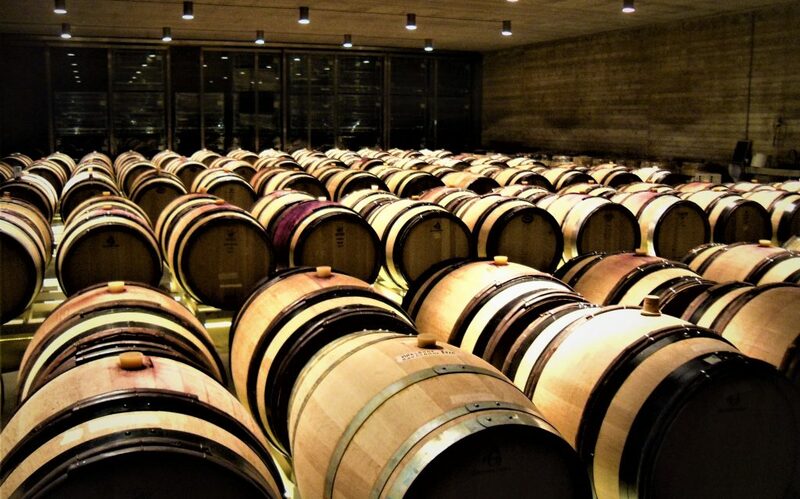 Doing so, it allowed us not only to taste something distinctive of these lands, but also to identify the main characteristics of every grape and every vintage. 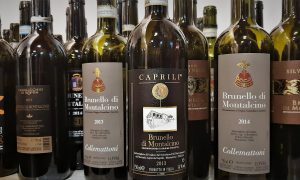 Emanuele had us taste three samples of every grape from different vintages, allowing us to get a wider picture of a region that comes out, far too often, undervalued. 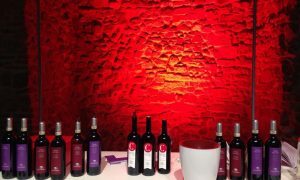 Grenache vintage 2016 made us wonder about the lack of a product that could be an absolute protagonist: fruity flavors together and notes of Mediterranean forest come out as an elegant and intense product, that left us pleasantly surprised. 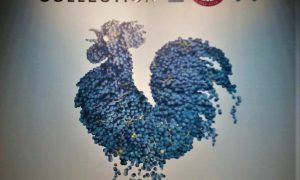 But, generally, the quality of the tasting was so high, it’s really difficult to name one best. The age of the grapevines starts to show, highlighting all its potential, with fruity notes and sweet spices going together with juicy tones and vibrant tannins, a long ending with a pleasant Mediterranean forest notes. A little work of art, with its blood and red-orange flavors, a smooth amount of tannins and a rich body. 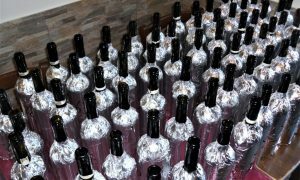 Destined only for the canteen, it is made with the unemployed wines, with different percentages. Reserved only for a selected number of Roman restaurateurs, those who believed in this farm’s project from day one. 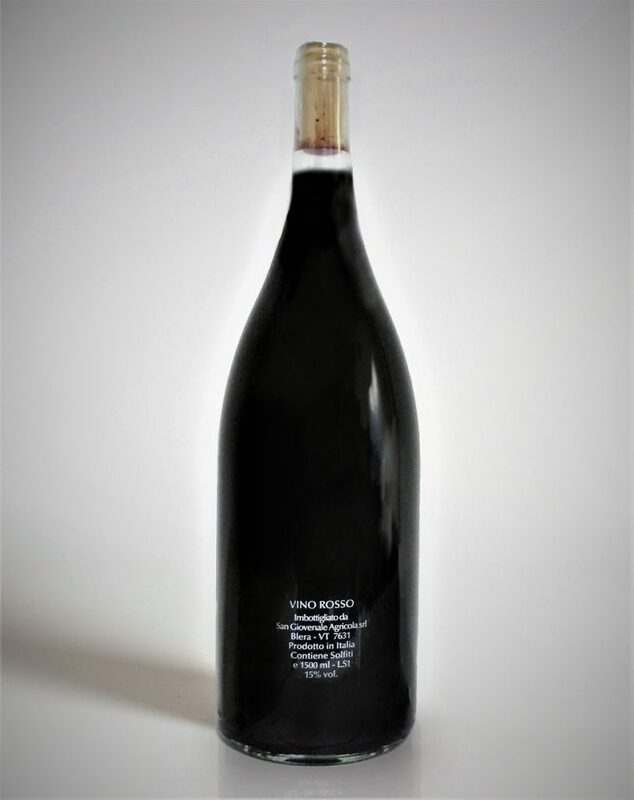 A very pleasing wine, owning all the characteristics of the wines previously tasted, all into one bottle, resulting elegant and easy-drinkable. To drink aplenty… and enjoy just as much.